Joe and I have chosen three paths, including Channing Tatum! Starting all the way back with Coach Carter and working toward today’s blockbusters, the guys will watch and talk about everything Channing’s ever done. Along the way, there will be games, tangents, and other nonsense. It’s not bro time; it’s show time. 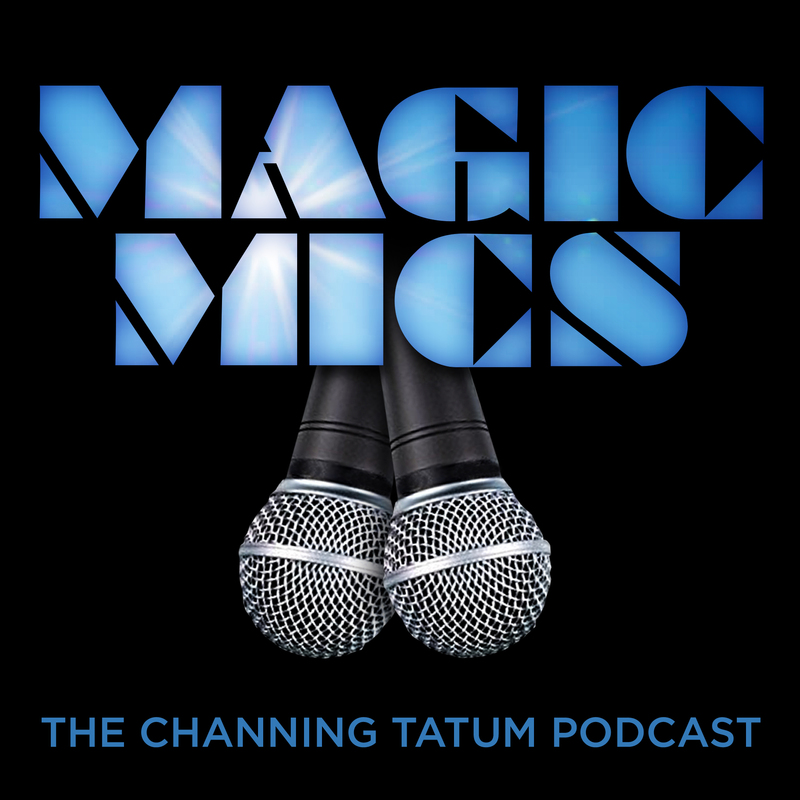 #MagicMics will debut on Monday, December 11, with new episodes on the 11th of the month, every month!